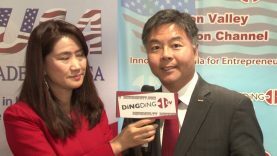 Ding Ding TV CEO Diana Ding interviewed Congressman Ted Lieu at the 2018 Asian American Summit. Congressman Lieu reminds everyone of the importance of this year’s election, as the control of the House of Representatives and the Senate is at stake this election. 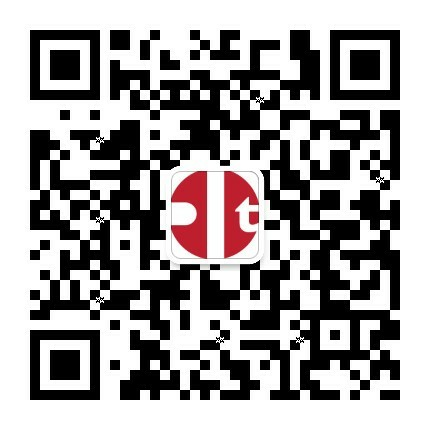 As citizens, if you’re unhappy with the administration, this is the time to make change by voting those who can make those changes into office this coming election. Ted Lieu has been a leader in Congress against ethnic and racial profiling, and discrimination against the LGBT community. He serves as Whip of the Congressional Asian Pacific American Caucus, Co-Chair of the LGBT Equality Caucus, and Co-Chair of the Cloud Computing Caucus. Prior to serving in Congress, Ted was elected to the California State Senate in 2011 and the State Assembly in 2005. Ted’s legislative accomplishments include authoring landmark legislation regulating the subprime mortgage industry; a first-in-the-nation ban on gay conversion therapy for children; and a first-in-the-nation ban on the use of tanning beds for minors. Ted fought for California state tax reform that saved small businesses from millions in retroactive taxes, and tax incentives for film and TV production. Ted also co-authored California’s landmark Global Warming Solutions Act and co-authored the law banning state pension funds from investing in Iran’s nuclear and energy industries. In 2014, Ted W. Lieu was elected to represent California’s 33rd Congressional District in the United States House of Representatives, succeeding retiring 40-year incumbent Henry Waxman. In his first term, Ted was elected president of the Democratic Freshman class by his colleagues. Congressman Lieu is currently running for re-election for US Representative for the 33rd District of California.